Crown Beverages Limited (CBL), the bottler of Pepsi, Mirinda,Mountain Dew, Sting, and Nivana Water has launched new consumer campaign dubbed Tukonectinge with Pepsi. 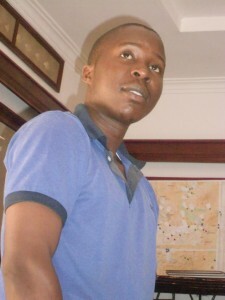 Worth shs 4billion. Tukonectinge is a Luganda slang that means let’s connect. Paddy Muramiirah, the Chief Executive Officer, Crown Beverages, the new campaign seeks to promote and strengthen relationships among Pepsi consumers,their families, peers and friends, as they commemorate the Easter Holidays, Ramadhan,and Martyrs Day. “Crown Beverages has invested well-over Ushs.4 billion in this promotion to make it a worthwhile experience for the millions of customers who will engage with our brands,over the next four months,” Mr. Muramiirah said. 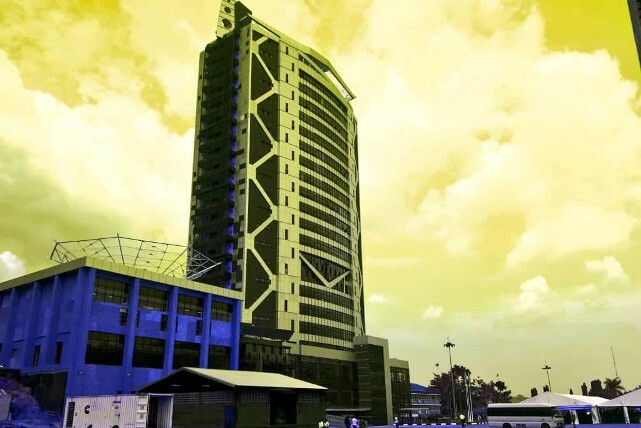 The promotion which was launched at the company’s head office in Nakawa, Kampala, is slated to run from April 11th, to the end of July, 2019. “This new marketing campaign brings our total investment in such marketing initiatives over the last five years, to over Ushs.20 billion. Most of this money has gone to rewarding our consumers with numerous prizes and raising awareness about our quality brands,” revealed Mr. Muramiirah. To participate in the promotion, a consumer will buy two (2) glass bottles of either Pepsi, Mirinda or Mountain Dew and will check under the crown of the bottles and SMSthe two codes and the chosen partner of choice will also sms the same codes to 7888. This means the two partners have made a connection to form a lucky winning pair. During the launch of the promotion, award-winning Ugandan musician John Blaq, realnames John Kasadha was announced as the lead campaigner who will provide great entertainment to Ugandans during the campaign activities and festive celebrations. “Pepsi is confident that John Blaq be a successful campaign ambassador and Tukonecting with Pepsi will resonate with all Ugandans who wish to connect with each other during the upcoming celebrations,” said Mr. Sekasi. Crown Beverages Limited is Uganda’s oldest soft drinks company. The company is 100% Ugandan owned. The company’s range of carbonated soft drinks includes: Pepsi, Mountain Dew, Mirinda Fruity, Mirinda Orange, Mirinda Pineapple, Mirinda Green Apple, 7UP, Evervess Tonic and Nivana Water in three variants namely; Tangerine, Strawberry, still and sparkling. The products are available in returnable glass bottles and plastic/PET bottles. Crown Beverages is a good corporate interested in the wellbeing of the citizens, with major investments in sports, education, music, and art development.